A call out to all CFOs and Finance Directors to debate this year’s Finance Leaders’ Summit theme, ‘Leading the Finance Function through Change and Innovation’. Finance leaders from The Coca-Cola Company, Paperchase Products, Yo! Sushi and Perkbox will share their experiences of finance in transformative times. From keeping up with digital marketing and CRM software innovation, to managing M&A and growth into new markets, today’s Finance Directors and CFOs are playing increasingly integrated roles in the day-to-day running of their businesses. But, as roles change and a more extensive cross-business knowledge is needed, how simple is it to acquire the knowledge to remain at the forefront? May 2019 will see the return of the Finance Leaders’ Summit (previously the FD Surgery), offering a new two-day CPD – accredited event focused on the ever-changing role of the UK’s finance leaders. 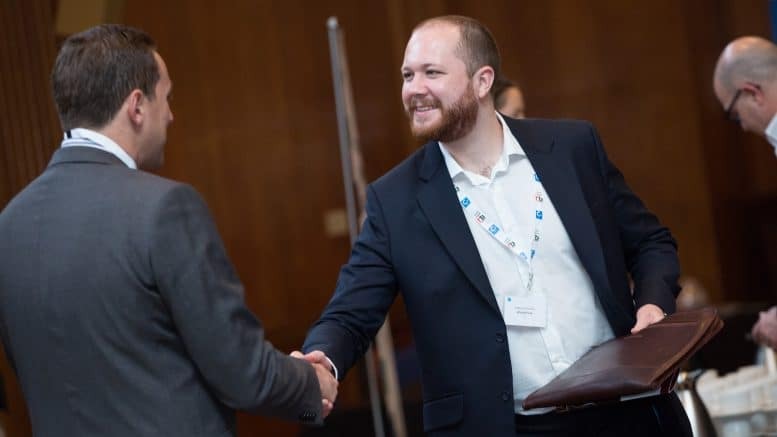 Taking place in London at the Montcalm London Marble Arch from the 15-16 May, this summit will directly address the issues keeping finance leaders up at night with an agenda that delves into the challenges facing SMEs today. With this in mind, 93% of the FDs / CFOs interviewed stated that a requirement within their role was the need to address macro-issues, including tech innovation and funding options, HR, expansion and coping with an uncertain economic climate. As a result, the opportunity to learn from fellow FDs / CFOs at the Finance Leaders’ Summit is invaluable. Speakers heading the bill include FDs and CFOs from companies such as: The Coca-Cola Company, Paperchase Products, Photobox, Perkbox, Yo! Sushi, Swoon and Hive Energy. The two-day agenda at this senior-level summit introduces case studies, breakfast briefings, keynote addresses and economic outlook panels as well as plenty of opportunity to network with fellow finance professionals and question the speakers on topics raised. The full agenda and a comprehensive brochure can be viewed online at www.financeleaderssummit.com/agenda. The Finance Leaders’ Summit also hosts The FDs’ Excellence Awards on the evening of the 15th May. These awards recognise exceptional finance directors as well as the lenders and advisers that serve them and attending offers further opportunity for networking and business-building. Readers of SME and Director of Finance (DoF) magazines, who are FDs or CFOs are invited to apply for limited discounted passes for the Finance Leaders’ Summit. To apply, simply email fls@realdealsmedia.com. For further details on our research and to download our complimentary ebook which brings together the thoughts of some of the UK’s leading finance directors, visit www.financeleaderssummit.com.